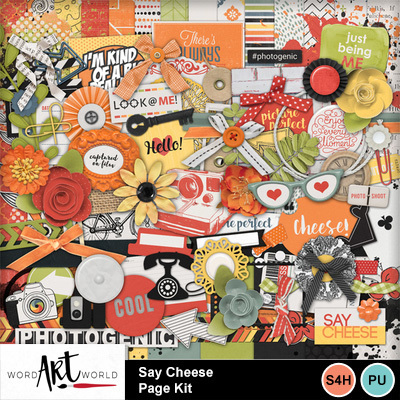 Clip Art > Word Art World > Say Cheese! 25% OFF! - Say Cheese!